If your usual everyday lightweight moisturiser just doesn’t seem to cut it anymore and heavy night creams almost feel as though your skin is suffocating in a blanket of snow, then worry no more. The solution? Serum. Let’s resuscitate that dehydrated, dull skin of yours, because no matter what you need, there’s a serum that’s right for you. Serums first originated in Japanese beauty offering a powerful, high concentration level of active ingredients. Although they are much more lightweight than your average moisturising cream, serums pack plenty of punch and in fact, do all the hard work when it comes to your skincare regime. 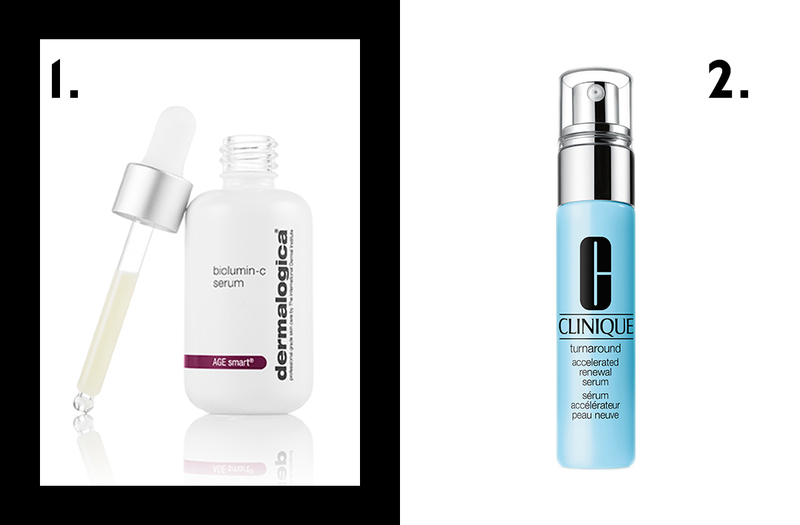 We’ve rounded up some of the best face serums that’ll nip that dry, dull skin in the bud and leave you with a glow. The Dermalogica BioLumin-C Serum delivers the natural power of vitamin C where it’s needed most. This serum will work wonders for your skin, offering so much more than simply brightening and firming, it also optimises skin’s own defenses revealing brighter skin from within. It’s perfect for adding an extra layer of nourishment beneath your moisturiser. The Clinique Turnaround Accelerated Renewal Serum works to optimise cell renewal promoting faster skin resurfacing giving you the ultimate skin goal, an even complexion. Simply apply after cleansing and before makeup application every single day and you’ll flourish in the results. 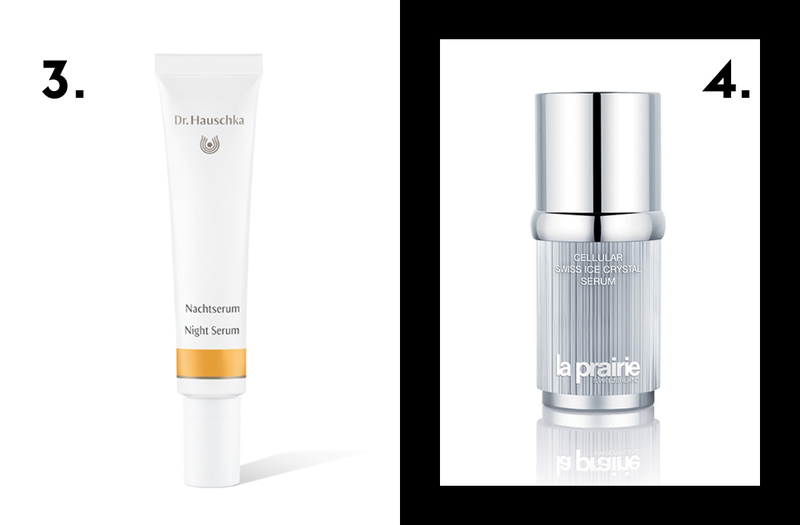 The Dr.Hauschka Night Serum is a lightweight formula that supports skin’s natural processes and helps to strengthen, regulate and balance it during the night. Use before tucking yourself in bed and you’ll rise with refreshed and rejuvenated looking skin. The La Prairie Cellular Swiss Ice Crystal Serum hydrates the skin to protect itself from stress, environmental factors and time. With added ingredients to help strengthen the skin’s protective barrier and defenses, you’ll wave dry, dull skin goodbye. 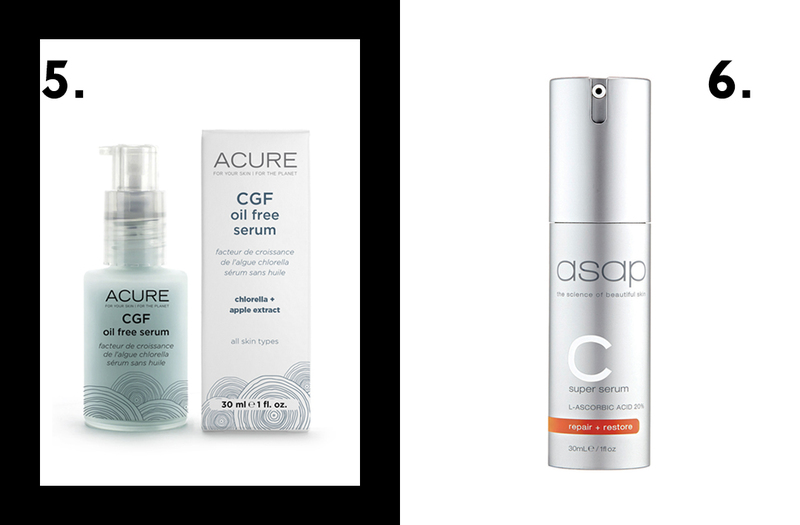 The Acure CGF Oil Free Serum works to brighten the skin with a targeted infusion of chlorella and plant extract, providing the ultimate skin cocktail for rejuvenating hydration. The ASAP Super C Serum is formulated to fight against and reduce the visible signs of premature aging due to environmental damage. Super C Serum is a unique combination of three of the most powerful antioxidants. Daily use of vitamin C promotes skin radiance, something we all crave. 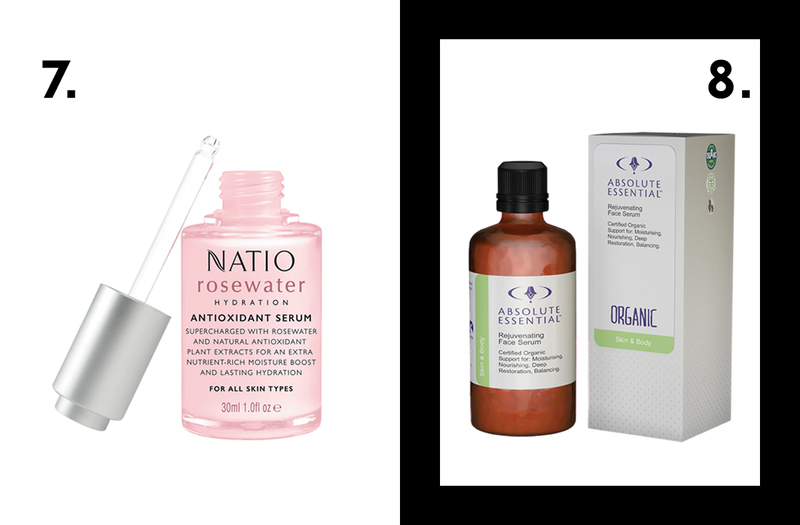 The Natio Rosewater Hydration – Antioxidant Serum is an intensive serum that instantly boosts the skin’s natural moisture barrier. This antioxidant rich formula works to smooth, rehydrate and revive the skin’s complexion. The Absolute Essential Rejuvenating Face Serum nourishes the face, enhancing the skin’s natural vitality, tones and improves texture. This serum is formulated to help dry and damaged skin with antibacterial and anti-inflammatory properties to help reduce redness and irritation. Are You Up For This Beauty Detox?